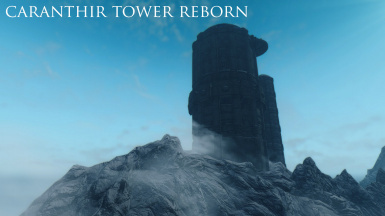 File 'CTR 3.0 - Recruitment Manual' description changed. 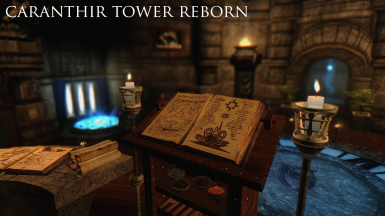 File 'CTR 3.0 - Crafting Manual' description changed. 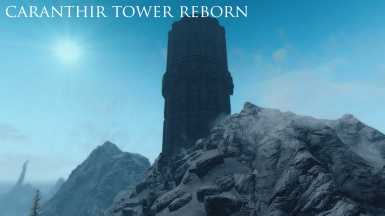 File 'CTR 3.0 - Official Guide' description changed. 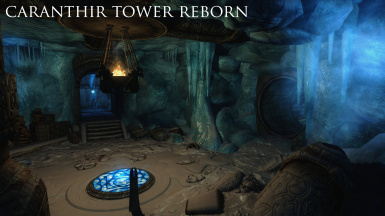 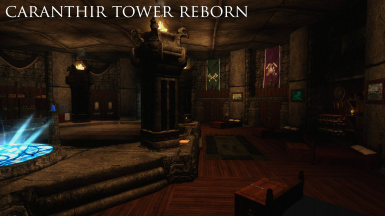 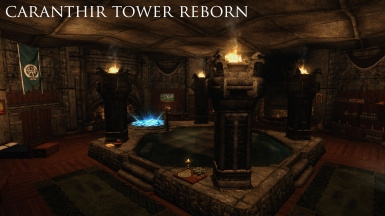 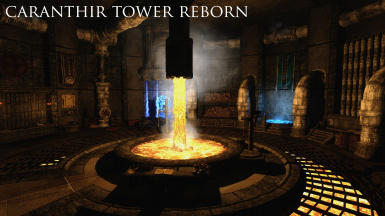 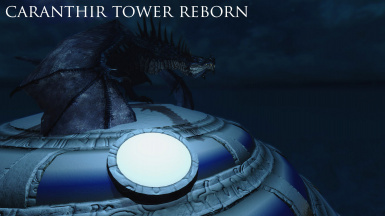 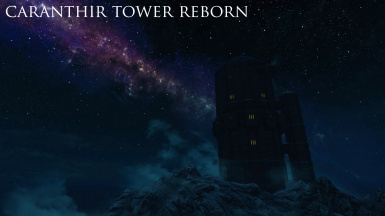 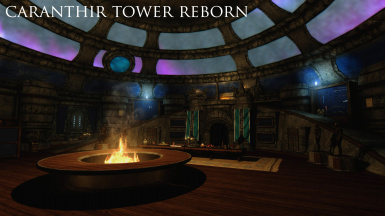 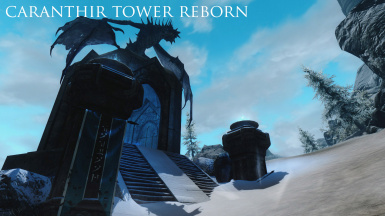 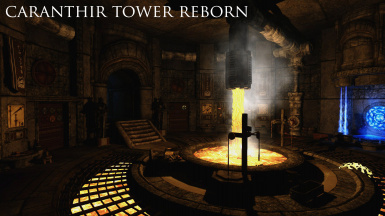 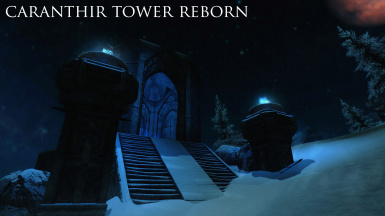 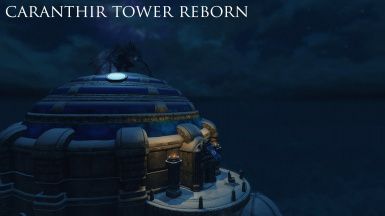 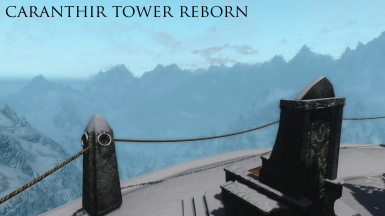 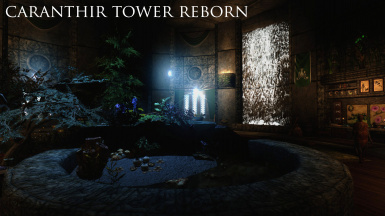 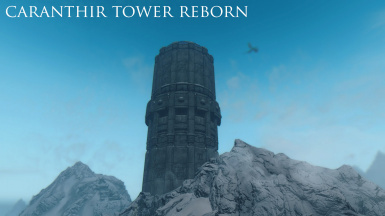 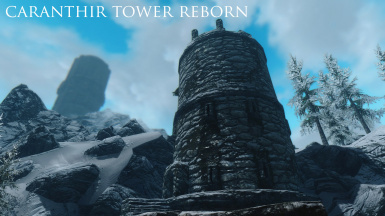 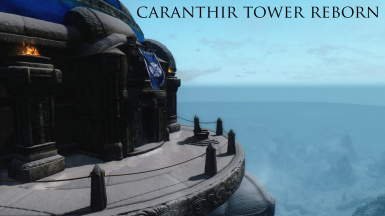 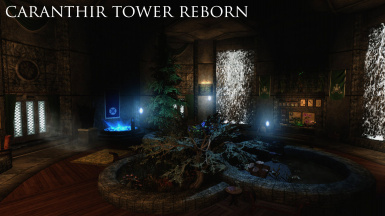 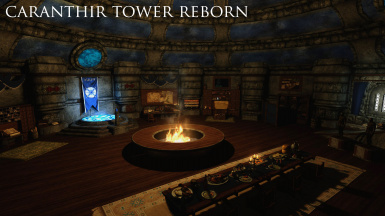 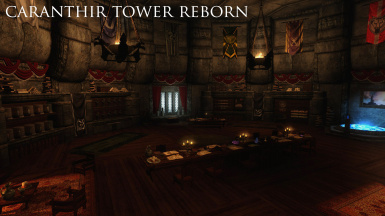 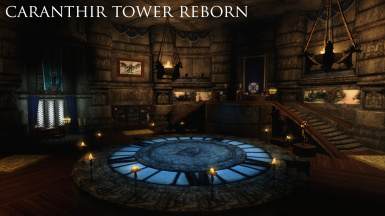 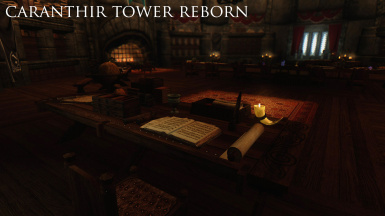 File 'Caranthir Tower Reborn 3.0 SSE' description changed.